The ArtStation Marketplace is a resource for artists to buy and sell products. This week, we’re featuring various assets, references and tutorials for creating clouds, fog and smoke. 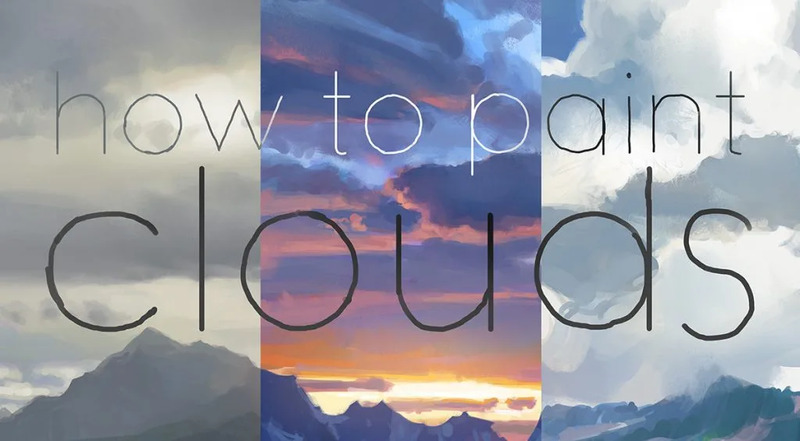 Please enjoy this Tutorial Bundle on How to Paint Clouds. 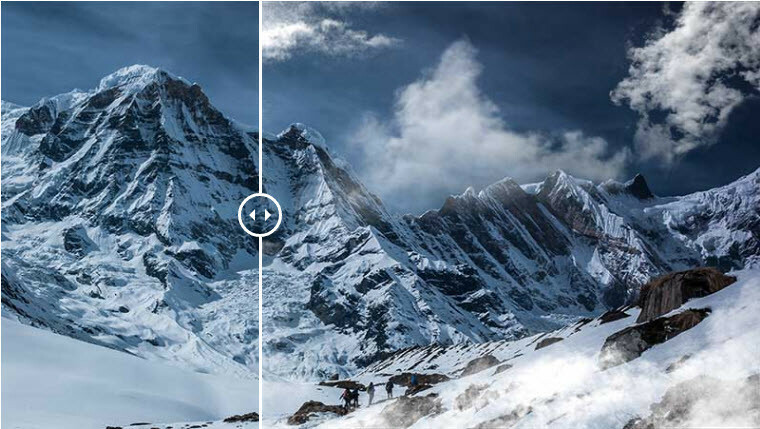 It includes 5 narrated videos with instructions on how to paint clouds in different lighting and weather conditions. 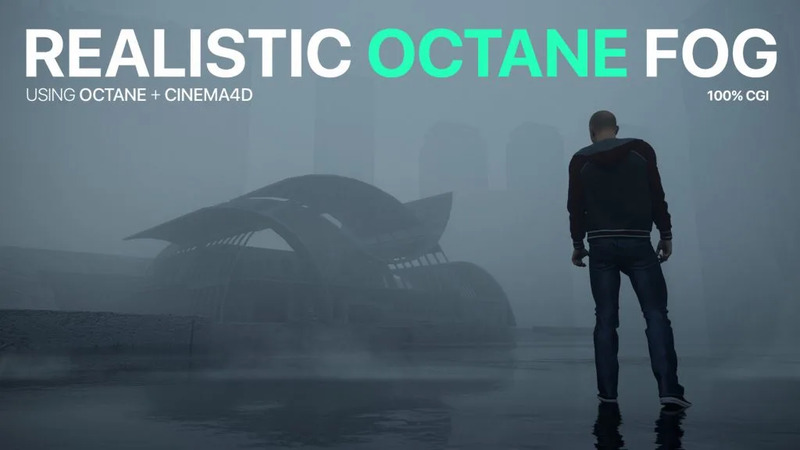 This tutorial will show you how to create a cool and realistic looking CGI fog made in cinema4D and Octane render. No photoshop needed. 32 Pressure sensitive photoshop brushes to create clouds, fog, mist, smoke, nebulas, sky, gas effects for your photos, artworks, designs, products. 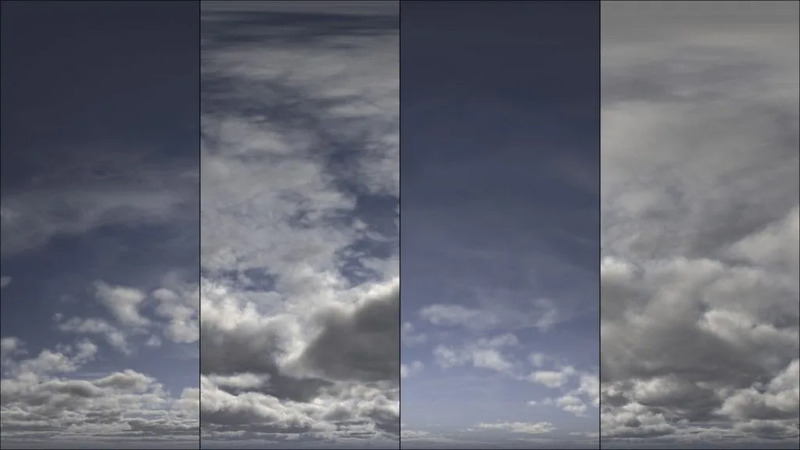 A pack of 92 royalty-free HDRI panorama skies with alpha masks for the clouds. 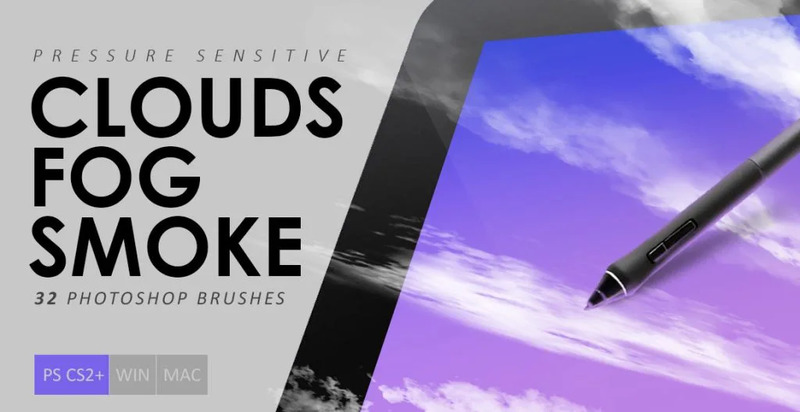 The CG Elves’ HD Cloud Effect Brush Set for Photoshop contains various kinds of realistic cloud brushes from fluffy, soft, little clouds to big rain clouds, foggy clouds, cloudy streaks, ambient smoky clouds, small clouds, and a sky full of clouds. Paint clouds in Photoshop easily with this custom brush set. 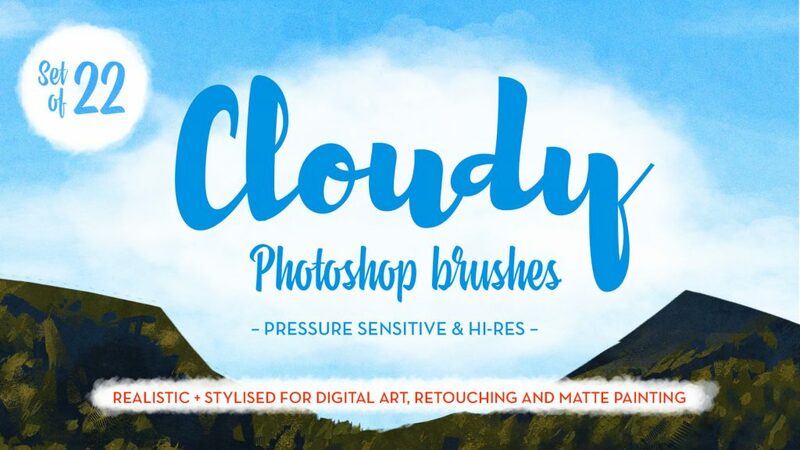 22 quality brushes, each individually customised to create different cloud effects from realistic to stylized. 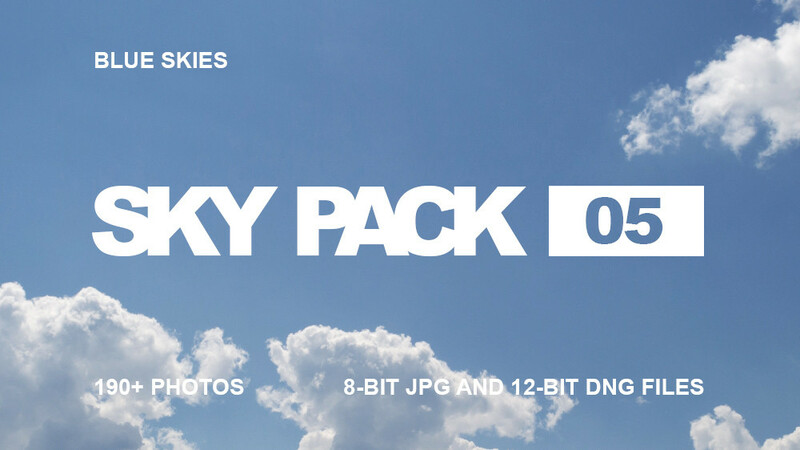 This pack has 191 photos of blue skies with different level of cloudiness. It was gathered to be used as a source for matte painting and concept art.